When disaster strikes his home world of Arra, Eä sets out into the void of space seeking gold - a vital ingredient - in a last-ditch plan to save his planet. Soon he discovers the precious metal on a small, water-rich world that is the third in a modestly-sized solar system. Mining requires labor, so Eä looks to the planet's most advanced species, a bipedal ape. Through science, genetic manipulation, and breeding, he creates a race capable of retrieving the gold they so desperately need. Standing against Eä is Morgoth, his half-brother. The cause of the disaster threatening Arra, Morgoth has his own plans for the gold-rich planet - and Eä's new race. When his laborers begin to chafe under the yokes of slavery, Eä realizes he's created much more than a workforce: he's created a new species as worthy of rights and freedoms as any Arran. This stunning realization changes Eä forever and brings war to a planet that has only ever known peace. To protect and defend the children he's created, Eä will risk everything. If he fails, two worlds may die. 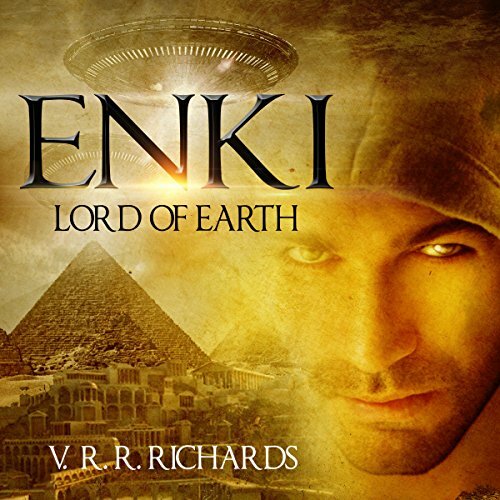 But if he succeeds, he will truly become Enki: Lord of Earth. When disaster strikes his home world of Arra, Eä sets out into the void of space seeking gold - a vital ingredient - in a last-ditch plan to save his planet. He discovers the precious metal on a small, water-rich world that is the third in a modestly-sized solar system. Mining requires labor, so Eä looks to the planet's most advanced species, a bipedal ape. Through genetic manipulation and breeding, he creates a race capable of retrieving gold. When his laborers begin to chafe under the yokes of slavery, Eä realizes he's created much more than a workforce. A fascinating telling of the Sumerian creation. Her name is Inanna. 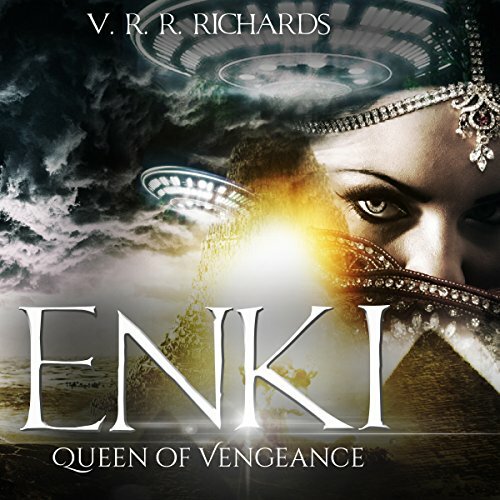 Spoiled granddaughter of King Anu of the planet Arra, she is more obsessed with being a queen on Earth than in saving Arra from a disaster set in motion by her malicious father, Morgoth. The feud between the Arkonian Morgoth and his Arran half-brother Ea, a deadly struggle for Anu's throne that began on Arra, continues after they arrive on Earth.